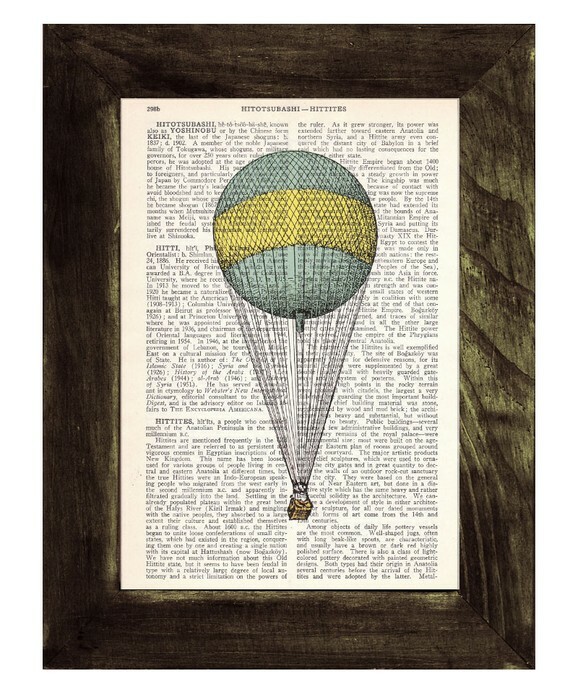 PPRINT offers gorgeous artwork painted on vintage book pages. 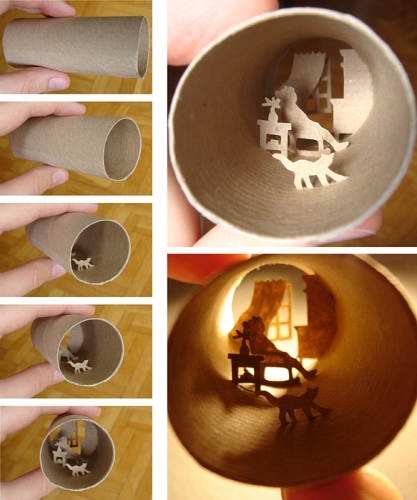 Anastassia Elias makes these fantastic little vignettes in…TP rolls! I KNOW! Right? You have to go by her site and check them all out! 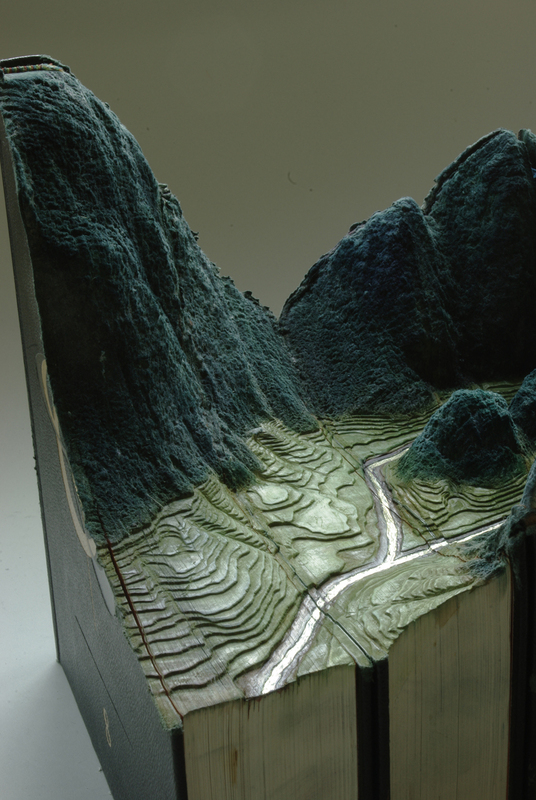 Guy Laramee carves wondrous landscape scenes out of books. 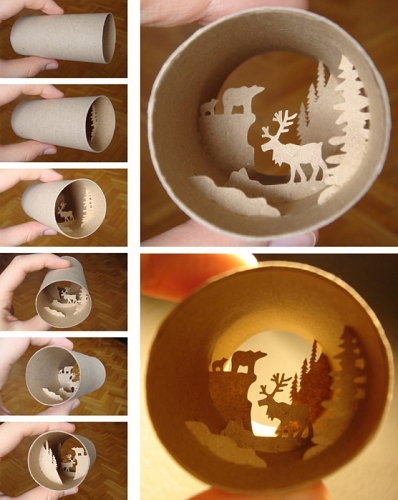 I love things like this! All of the amazing minds in the world, it’s astonishing! The books are so much like his photographs. It’s nice when you can see the artistic vision clearly. 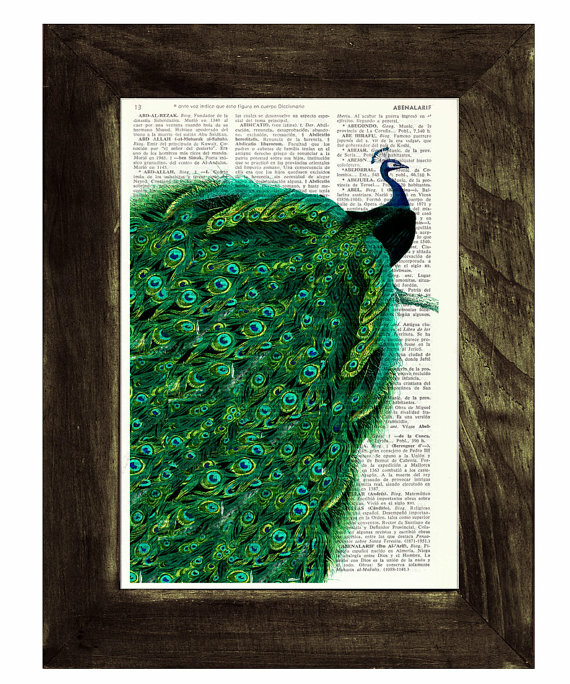 Check out Brian Dettmer. 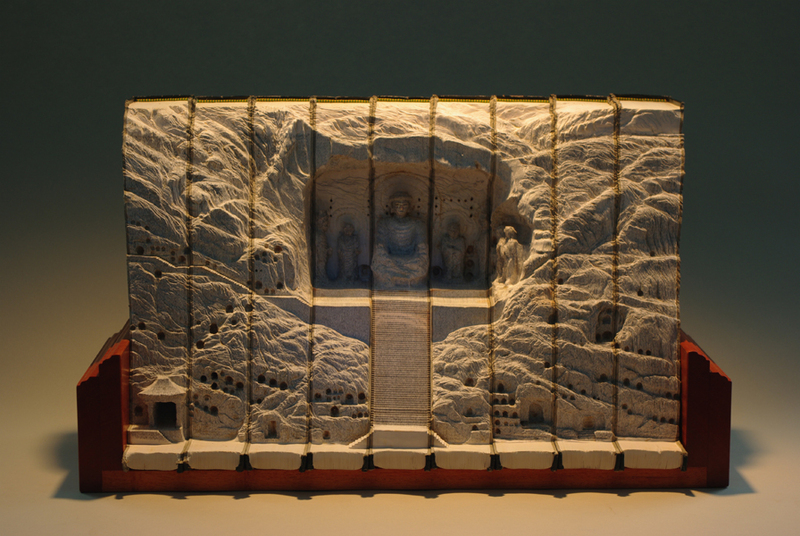 He is one of my favorite “book artists”.